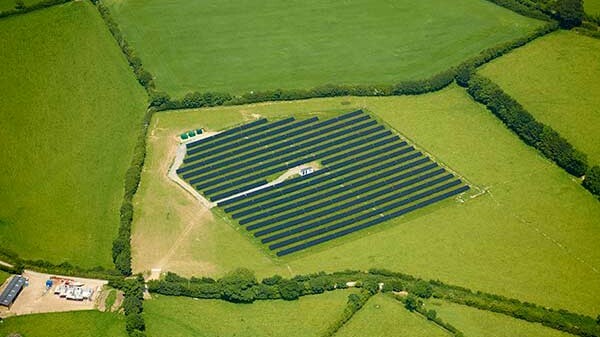 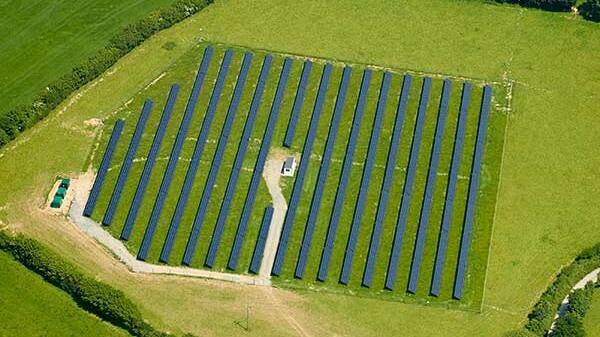 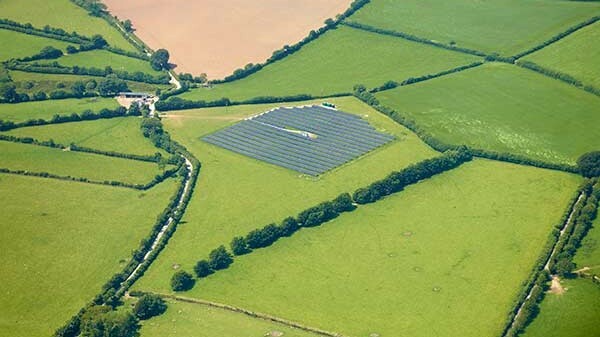 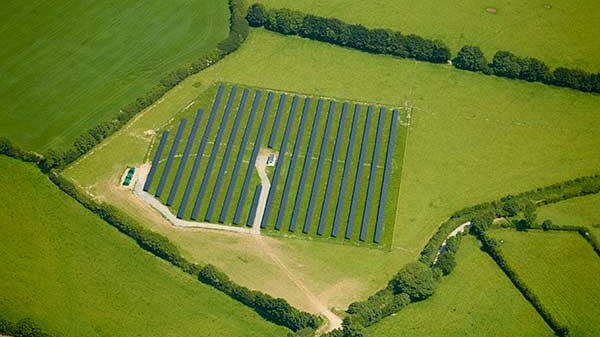 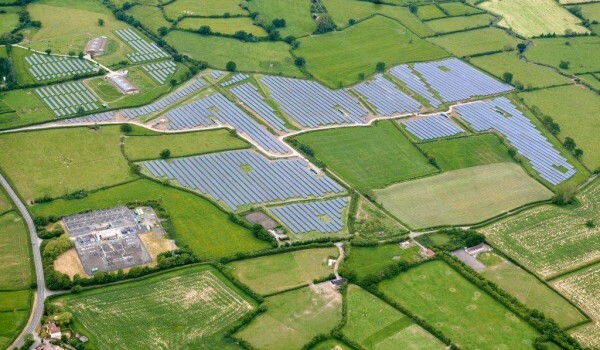 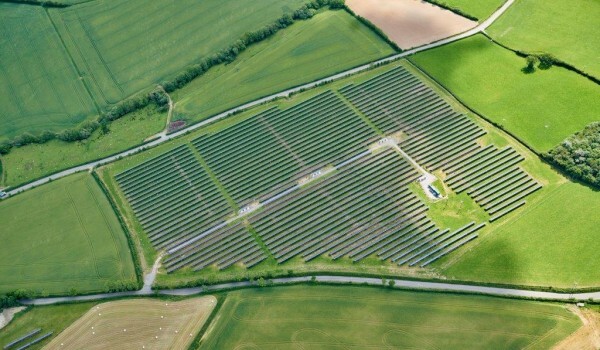 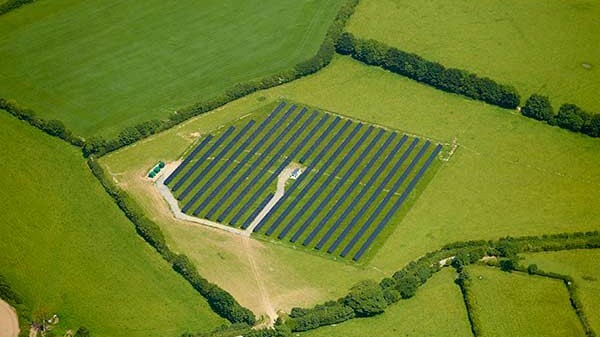 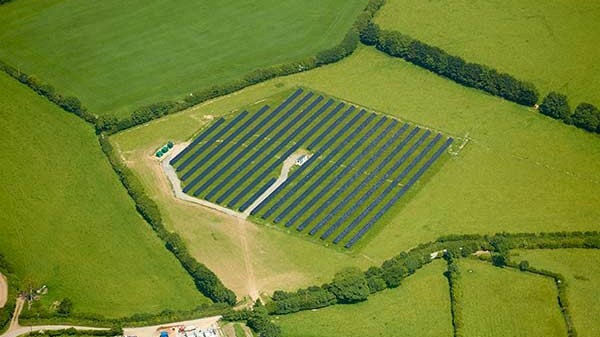 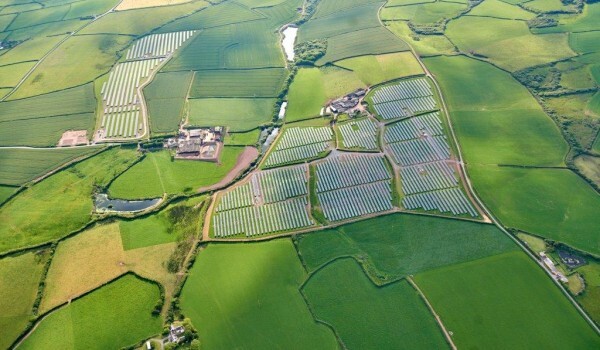 The team are happy to announce that planning for a 0.5megawatt system has been granted by Devon Council. 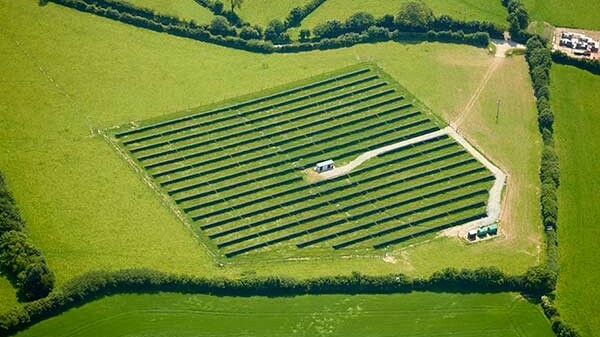 This site is tucked away, and has a very nice south facing slope to capture the best of the Devon sun. 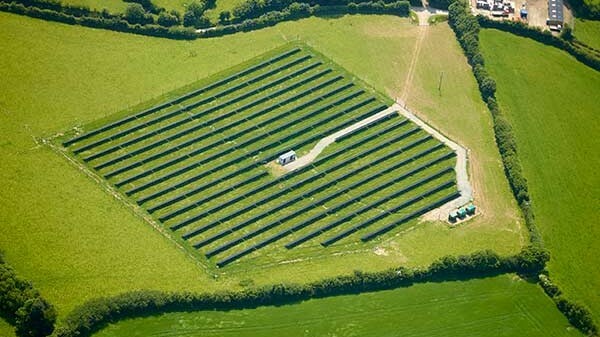 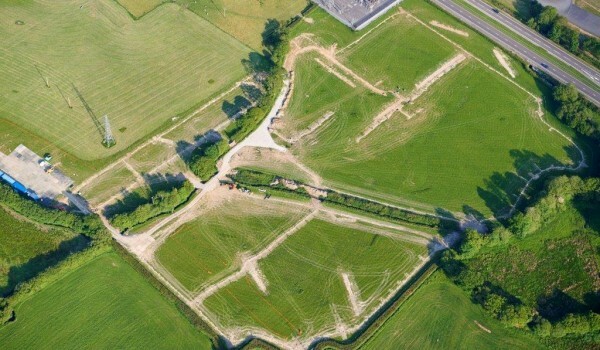 PS Renewables (part of the Padero Group) built this site in 6 weeks, enabling us to connect under 2ROCs, whilst providing our funding network with a fantastic investment opportunity over the coming weeks.